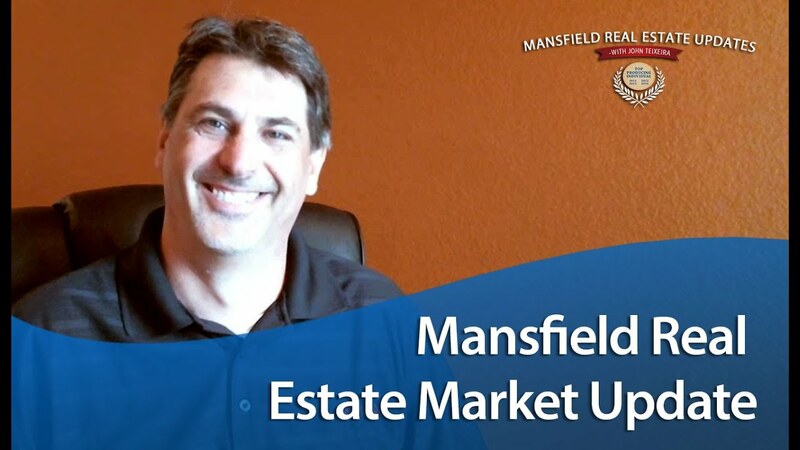 The market here in Mansfield is extremely active and we’re seeing a lot of multiple offers happening. This is why I thought I would shed some light on this topic, as a lot of my clients have been asking about it. 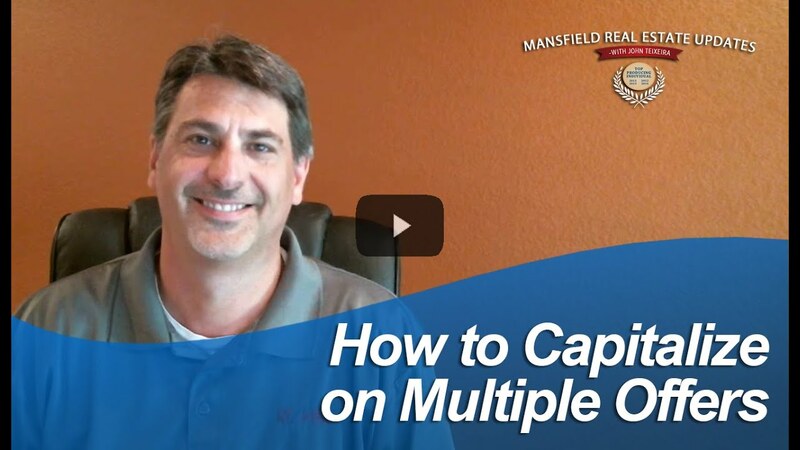 There are different strategies that buyers and sellers can take when faced with this problem, and I’m here to tell you about them. People always ask me how the local real estate market is performing, and the answer always depends on whether you’re buying, selling, or investing.